2012 promises to be an eventful year, both professionally and personally. 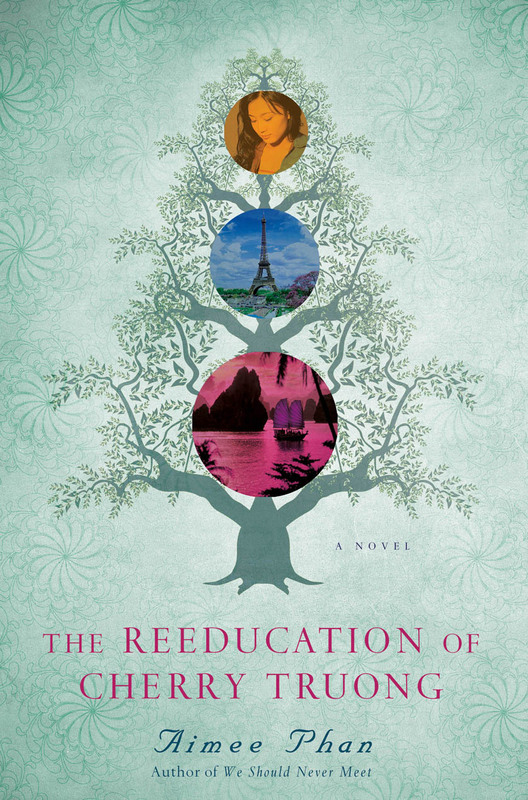 My second book, and first novel, The Reeducation of Cherry Truong, at long last will be published this March, 2012 from St. Martin’s Press. Shortly after that, my second baby, and first boy (that’s what they tell us), is scheduled to arrive in April. New book, new baby, lots of changes! I’m hoping this blog will chronicle and make sense of the inevitable chaos I’m about to enter. Here, you will find the the latest news, readings, deleted-scenes and behind-the-page insights from the novel and maybe even my first book, We Should Never Meet. You can also see the deleted outtakes of my nonfiction essays, other writings, random stories about trying to write/revise/publish while being a wife, mother of almost two, and teacher. You will certainly get to know me better, and I hope to get to know many of you. This entry was posted in Uncategorized by aimeephan. Bookmark the permalink. Looking forward to reading your book!